Beneath that clear blue water there is an Eden waiting to be explored. Bali water is blessed with such amazing beauty. Descend with us for an unforgettable underwater discovery to witness Bali’s most beautiful creatures, stunning underwater garden, and other great deep-sea gorges like you’ve never seen before. Explore the underwater wonderland of Bali and let us craft your adventure. Fun Dive is a one-day diving tour (of course, we can craft you itinerary for multiple dives as you wish). From small creatures like nudibranch, lionfish, or stonefish, to the big swimmers like sharks, mola-mola or manta, there are many unique marine animals to see. Whether it’s a real adventure you seek, or just mesmerizing underwater beauty, each dive will be catered personally, depending on your interest, dive logs, and diving level. 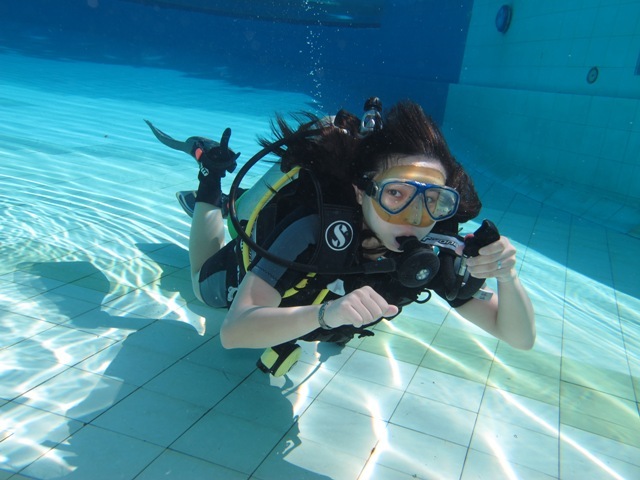 Thinking of signing up for a diving course? Why not get certificated in Bali and experience life in paradise? Whether it’s your first dive certificate (Open Water), a transferred one (because you haven’t done the ocean part), the Advanced Open Water, or Specialty diving, Dive master or Instructor, with us, your PADI certificate will be recognized worldwide. Want to find out if you like diving? 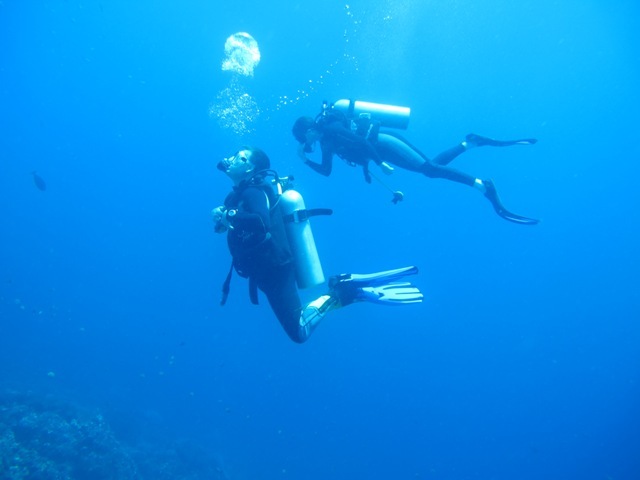 Take a one-day introduction with us and learn more about the underwater world and scuba diving. There are many reasons that make Bali one of the best diving destinations. First is its strategic location, juxtaposed on the important Lombok Strait through-flow which passes the island. This through-flow, which originates from the Indian Ocean and continues to northern seas, brings nourishment that is crucial to the flourishing marine life in the surrounding waters of Bali. 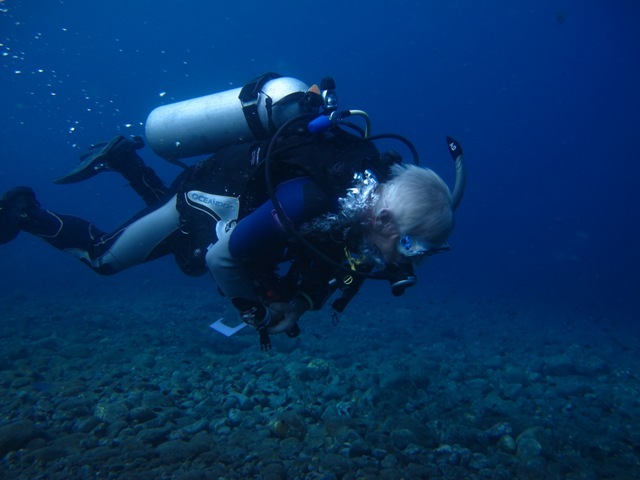 Because of this, Bali has diverse sea life that is spread in three major diving areas around the island.